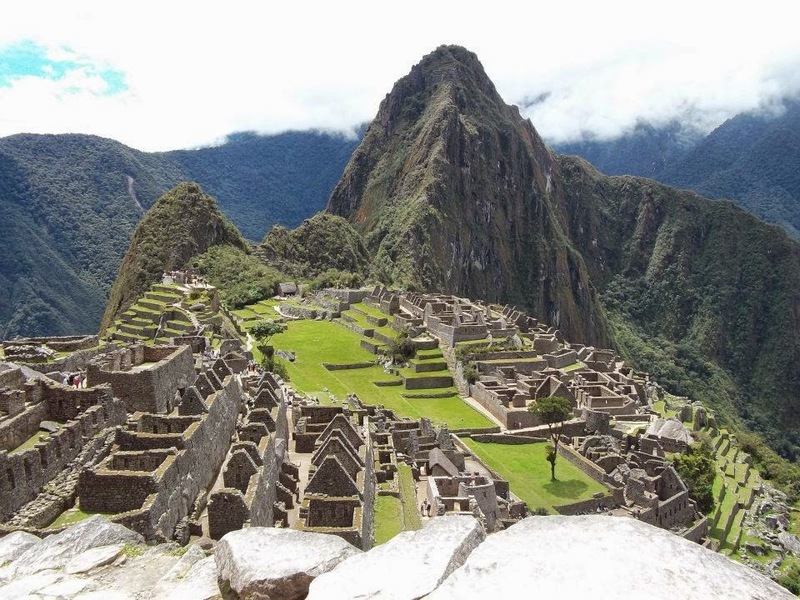 Cuzco is the gateway to Machu Picchu and being here you are bombarded with many tour options to this great site plus in conversations Machu Picchu comes up quite a lot which is understandable. 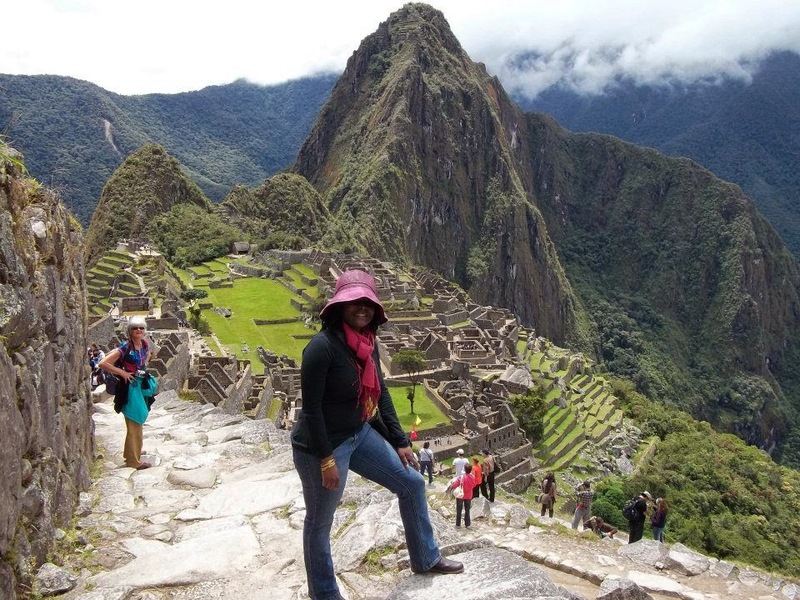 I visited Machu Picchu two years ago so I will not be making a return trip but I just thought I would share my experience. Please note that this narration dates back to 2012 and it's an email I had sent out to some of my friends. I got up early to make sure that I was well prepared for my trip to Machu Picchu since pick up from my hotel was going to be at 6:15 am! the good thing is that breakfast at this hotel starts at 5 am so that worked out perfectly considering how early I was going to have to leave. 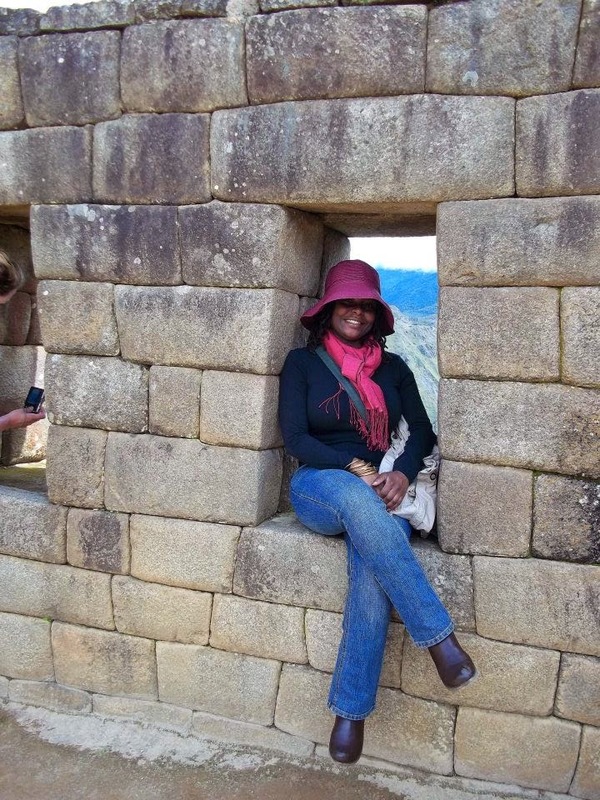 I was picked up from the hotel and dropped off at the bus station where I was supposed to take a bus to another town called Ollantaytambo and from there I was to take a train that led to yet another town called Aguas Caliente and finally this last stop would drop me off at Machu Picchu finally (long trip right?!). 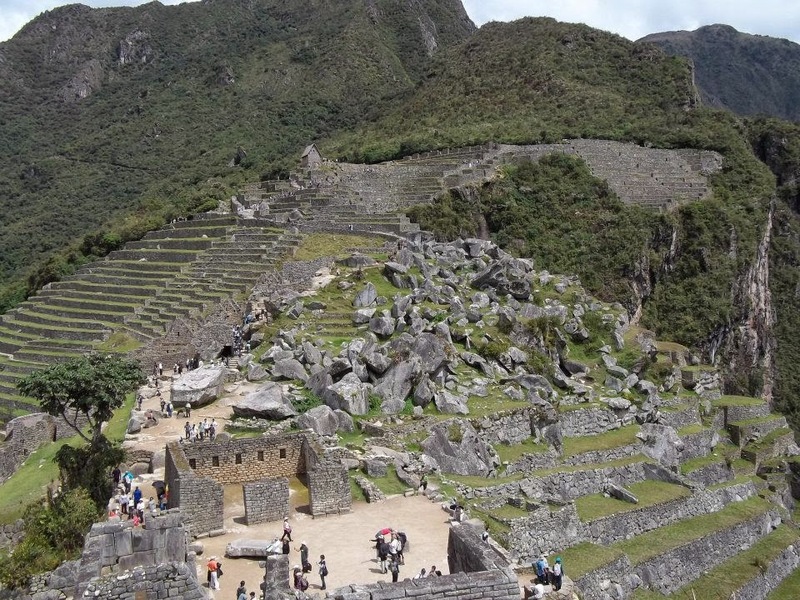 I was to do this all by myself and meet the actual guide at Machu Picchu, I had a panicky moment because I wasn't sure whether I would get lost or not. The good thing is that there were plenty of other tourists so I just followed the masses since everyone was headed to Machu Picchu anyway. The bus ride was looooong!!!!!!!!! about two hours but it seemed like forever, the scenic views were pretty nice though so that made for an interesting ride. We finally got to the train station and I have to say chaotic is the only way I can describe it! it was jam packed with people and there were no clear directions to let you know what train was departing or arriving but fortunately order was somehow restored and I was able to get on the right train. 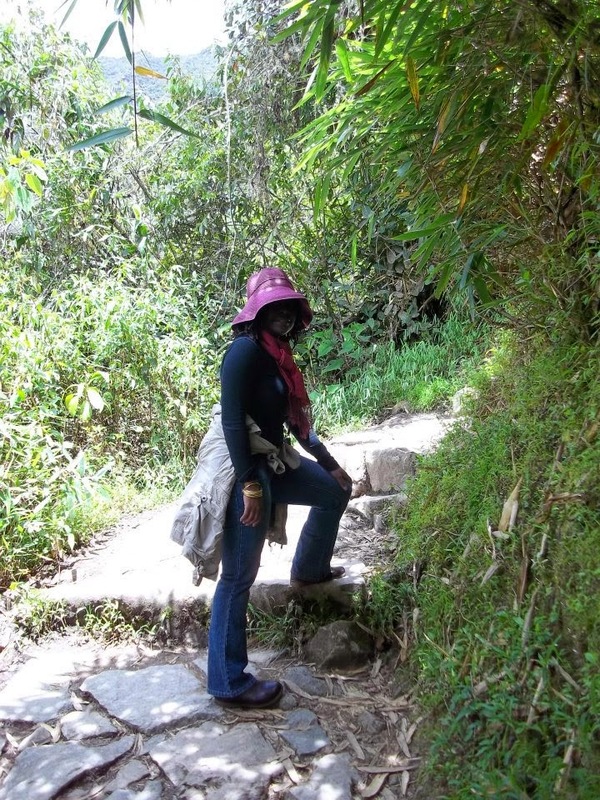 The train ride was long and after about two to three hours we finally arrived at Aguas Calientes where we took a short bus ride to the base of Machu Picchu. 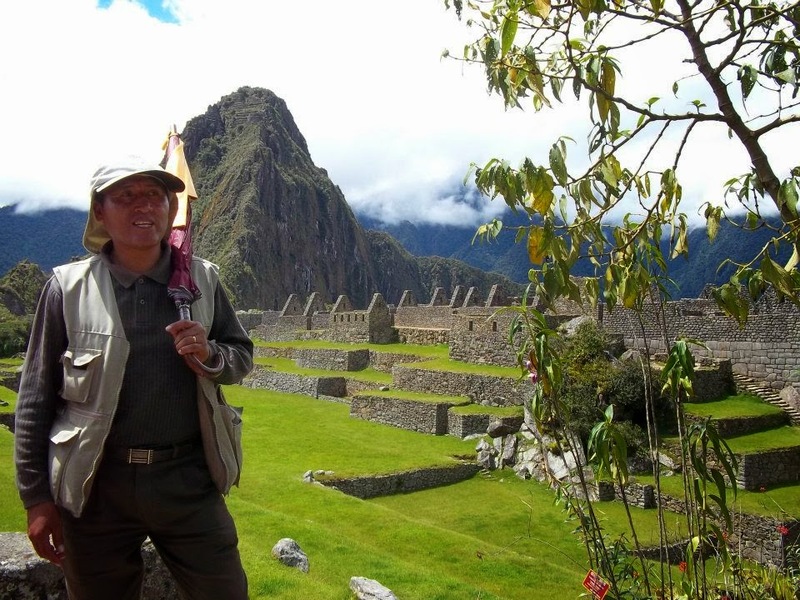 We finally met with the guide who told us we would have to climb some steep stairs for about 5 minutes but it would all be worth it because we would get the best view of Machu Picchu once we got to the point he wanted us to start from. All the gym work I put in did not prepare me for that climb! I was panting like a dog and so was everyone else in the group, it was so funny because for a minute there it's like we were all synchronizing our pants, I am not even joking. The climb was all so worth it though because when we got to the spot that the guide told us about, we got to see Machu Picchu in all it's glory right below us. We could see an overview of the whole place just like they portray in guide books or postcards. I can not even begin to tell you how beautiful it is! We spent a good two hours there with the guide telling us the history and showing us around the important areas within the site. 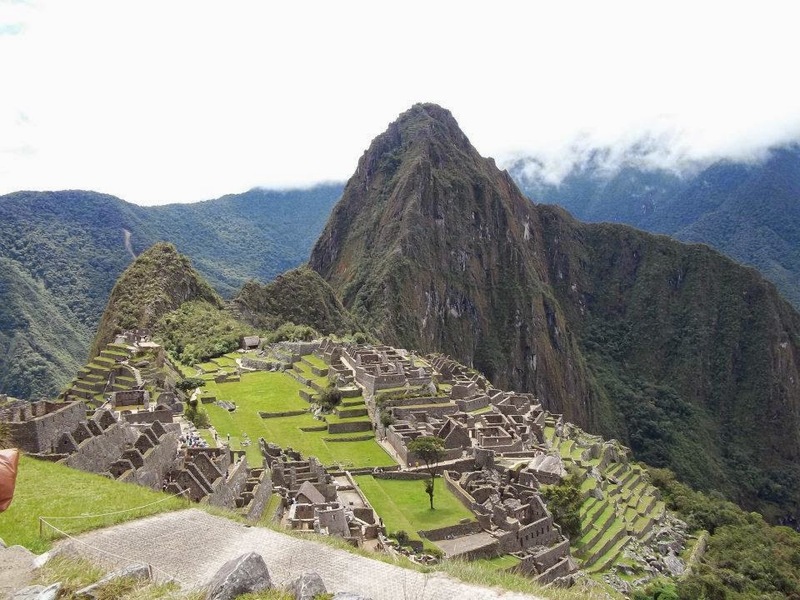 I took plenty of photos till I got bored and the good thing is that Machu Picchu is so photogenic that it flatters any photographer no matter how inexperienced they are. Every picture was just beautiful! 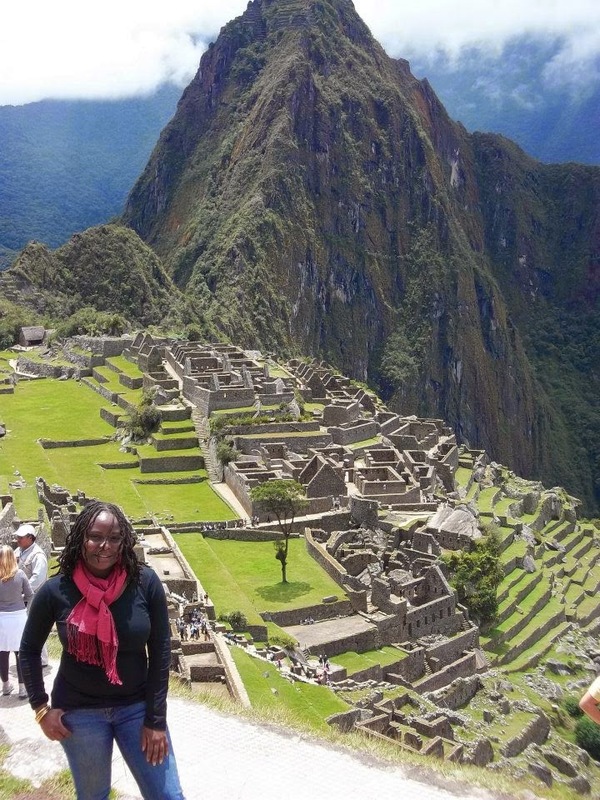 I am so glad I came on this trip and got to see this great site, seriously the Incas were just brilliant! from engineering, agriculture, astrology, these people really understood things on another high level that makes you marvel at their achievements. 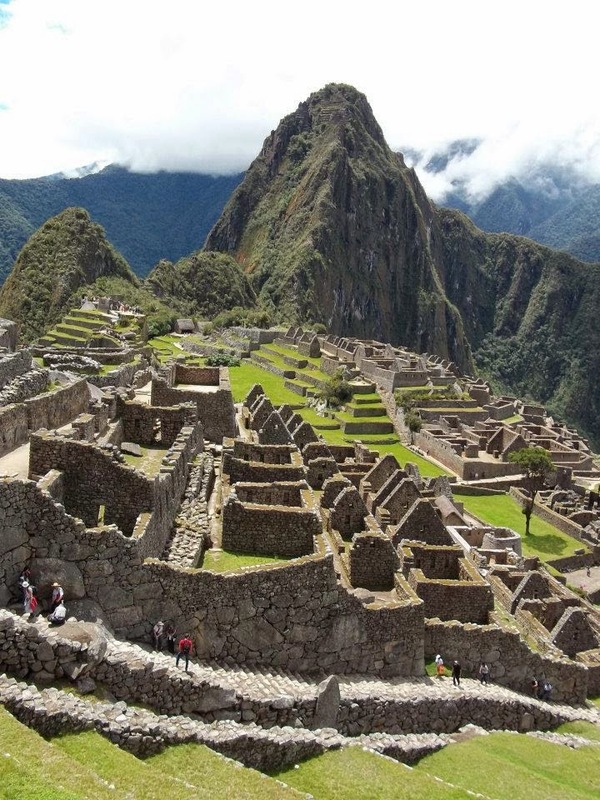 Too bad the Spanish really set to destroy their civilization and aside from Machu Picchu which escaped their wrath because it was well hidden, everything else was pretty much destroyed. 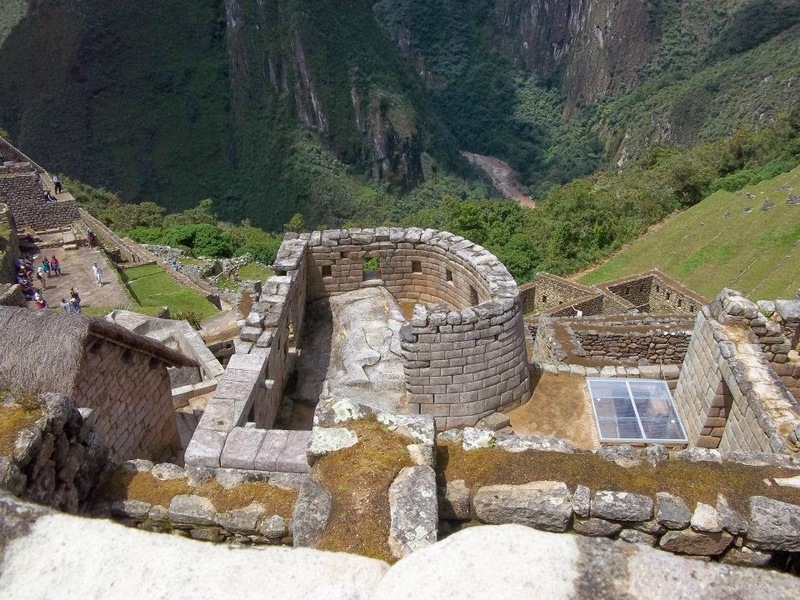 To date only 5% of their work remains outside Machu Picchu.